We are the BEST Conveyancers! You will just have to follow our instructions and have your mobile phone ON always. 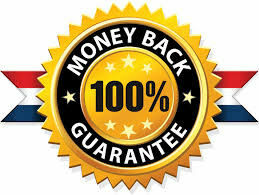 If you lose any money because of us, we guarantee to pay you back double the fee we charged you.